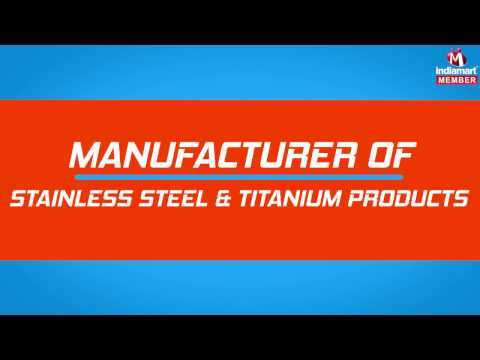 Incorporated in the year 1987, we, Mallinath Metal, is renowned manufacturers, trader, wholesaler, retailer, importer and exporters of a wide assortment of Stainless Steel Products, Titanium Products, Aluminium Alloys Products, Metal Products, Phosphor Bronze Products, Aluminium Bronze Product and many more. Our products are designed precisely and have a high level of functionality. These industrial accessories are highly durable and provide reliable performance. We deal in various brands like Jindal, SAIL, Indalgo etc.